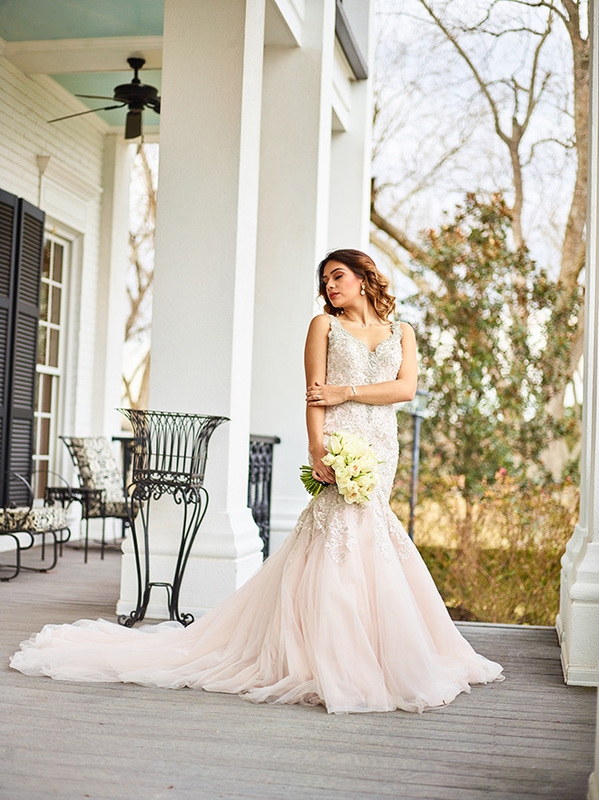 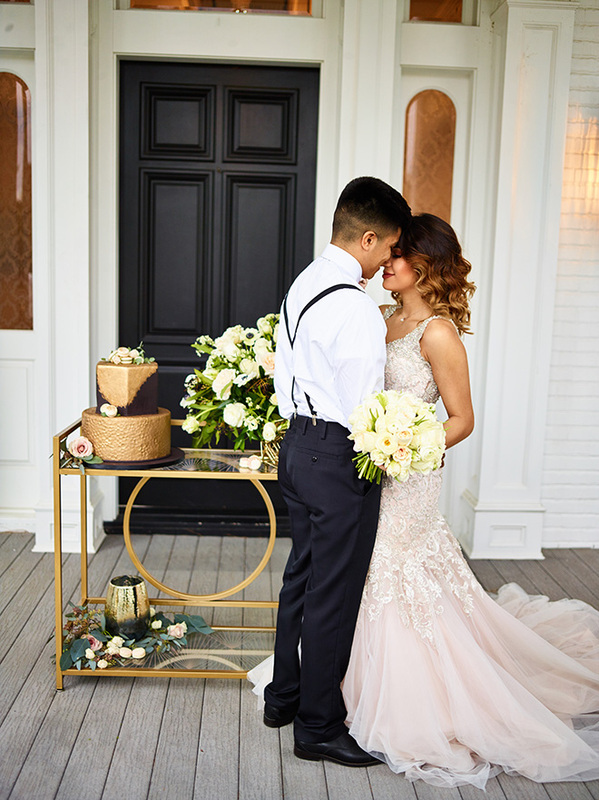 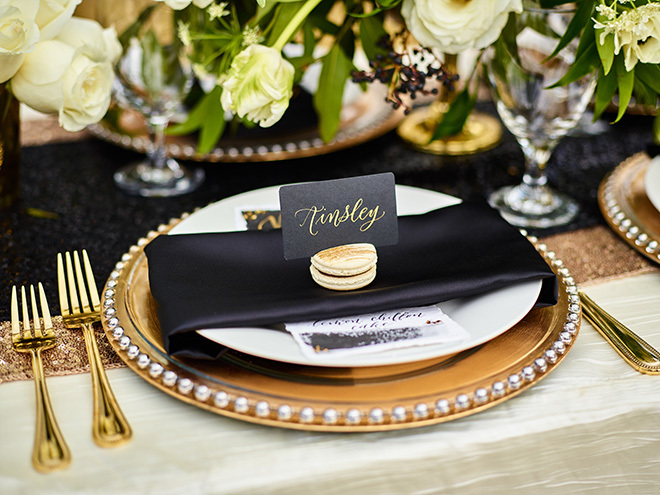 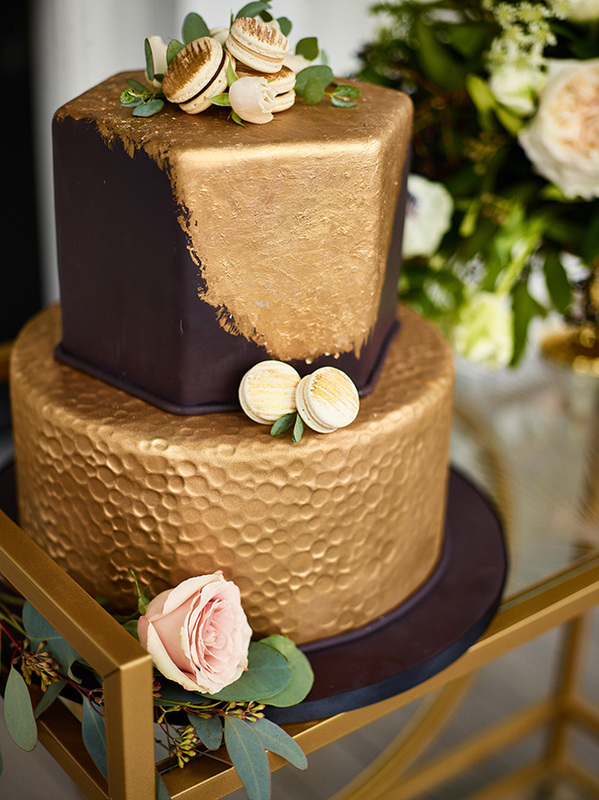 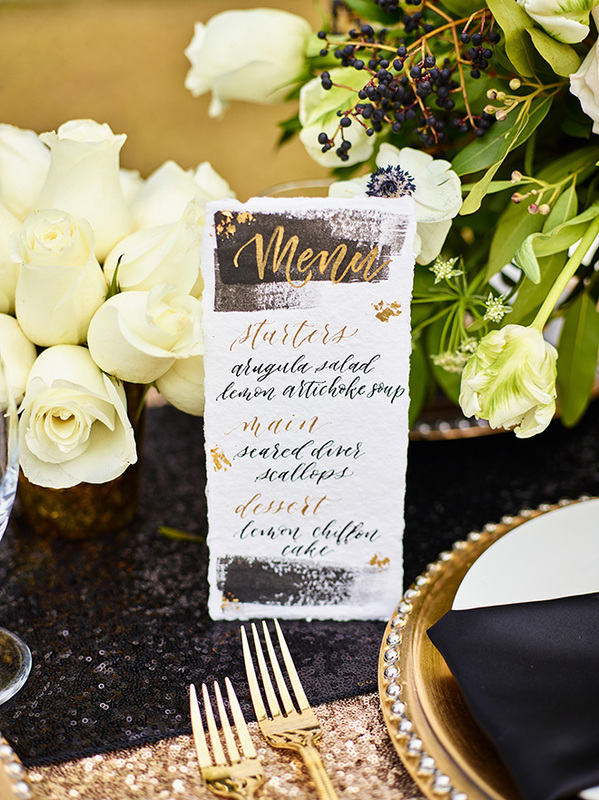 Houston wedding expert Shari Costigan of Events de Luxe evokes the timeless traditions of the South, with this ivory and gold styled shoot featuring fellow Weddings In Houston partners Sandlewood Manor, Civic Photos and Cakes by Gina. 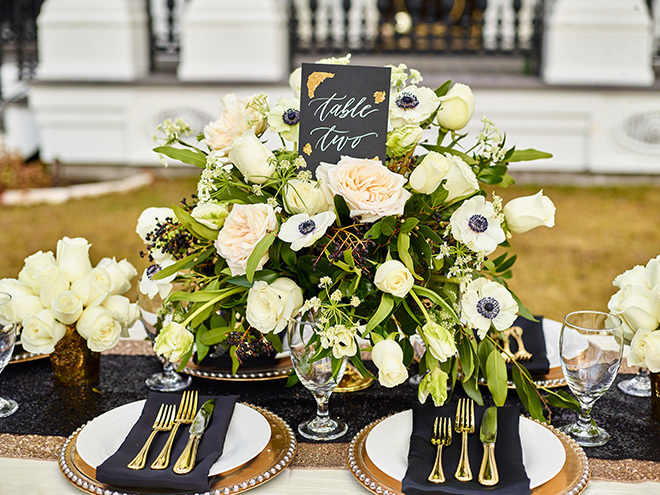 The vintage Southern wedding charm of this plantation-inspired Houston wedding venue comes to life through lush ivory flowers paired with gold-trimmed tableware, shimmering sequins and dramatic pops of black. 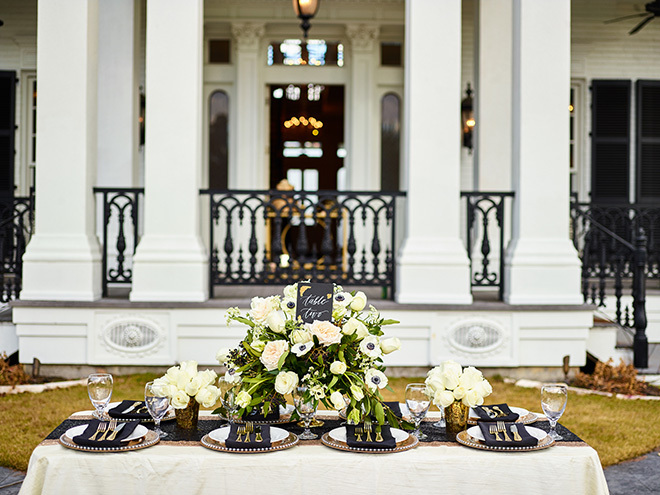 A classic Southern wedding venue, tons of black and gold wedding decor accents, and a backdrop of picturesque scenery make for a perfect wedding celebration. 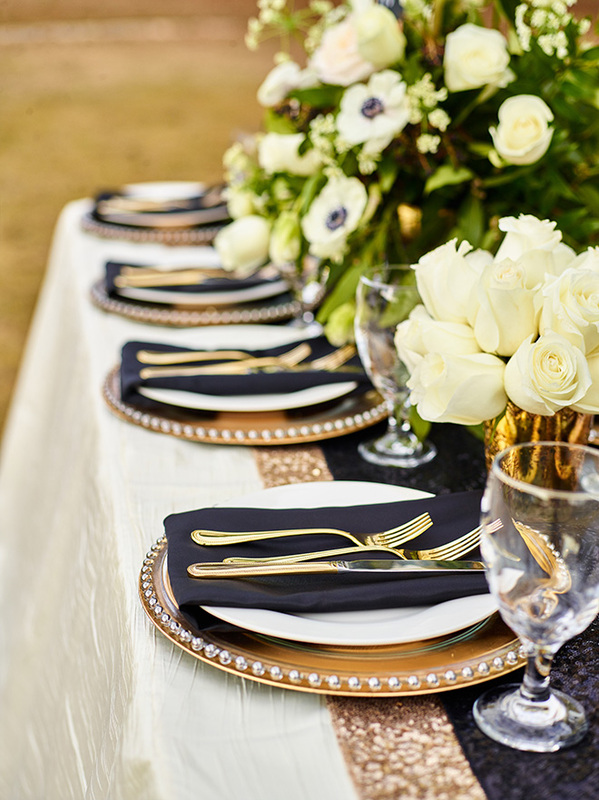 Want to bring the same level of Southern sophistication to your own big day? 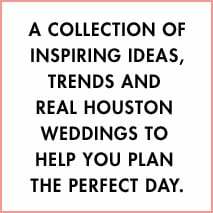 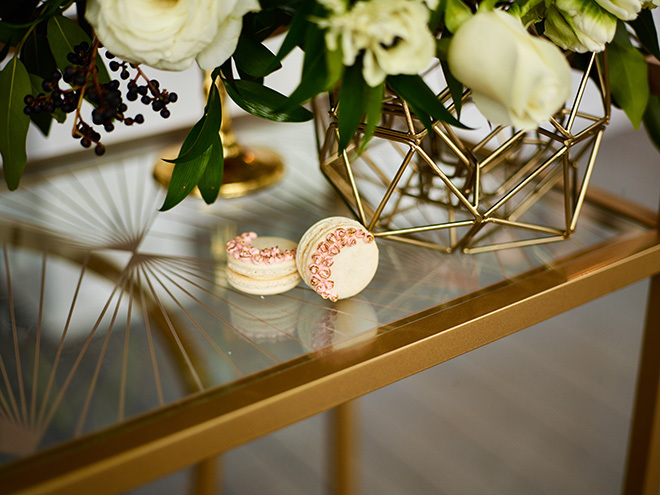 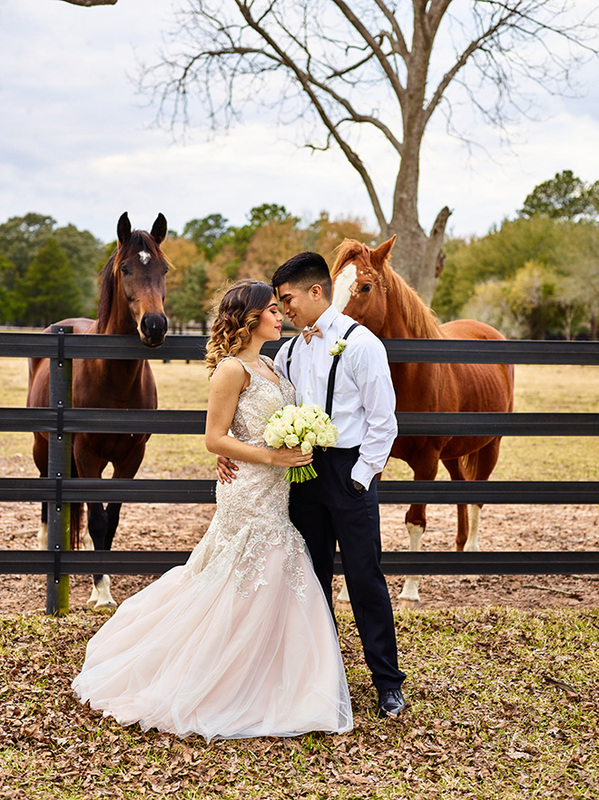 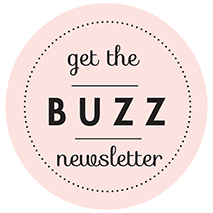 Reach out to our spotlight Houston vendors, and make sure to let them know you found them on Weddings in Houston—Houston’s go-to resource for everything wedding!